the top spot on the podium after going 4-0 for the day in front of a packed audience in the Uzbekistan capital, downing two top-seven fighters from the recent World Championships. Taking the silver medals were Hannah Martin, 63 kg. 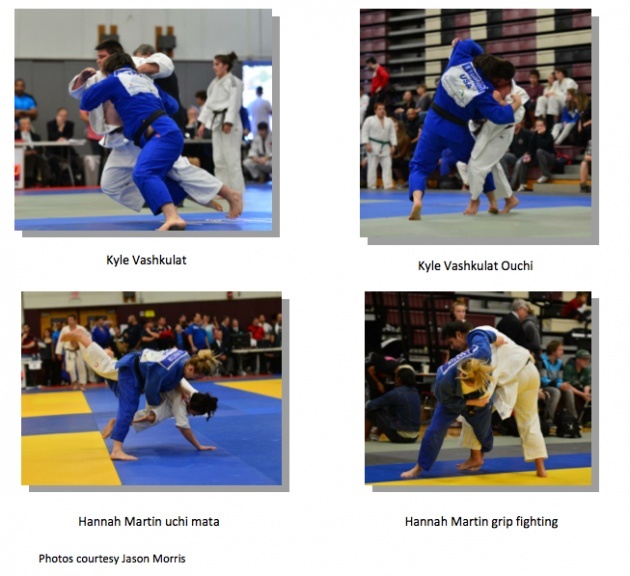 (Jason Morris Judo/NYAC, Genville, NY), and Hana Carmichael, 57 kg. 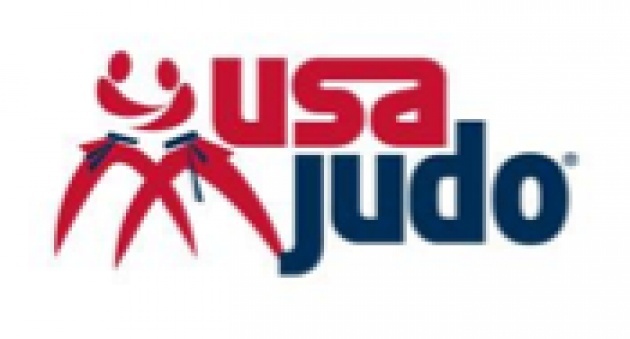 (USA Judo Training Site, Pedro's Judo Center/NYAC, Wakefield, MA). Stevens dominated his rounds. In his final match, Stevens (USA Judo Training Site, Pedro's Judo Center/NYAC, Wakefield, MA) controlled the contest against Iran’s Amir Nejad, throwing him twice for yukos with osoto gari and seoi nage before the clock expired in the 81 kg. division. In his third match, Stevens found himself facing the fifth-place finisher at the Worlds, Uuganbaatar Otgonbaatar of Mongolia, controlling the match with gripping to win with two yukos. Stevens summed it up: “overall I'm happy with my performance. After having such a poor performance at the World Championship, it felt good to have dominating wins over two top-seven finishers. 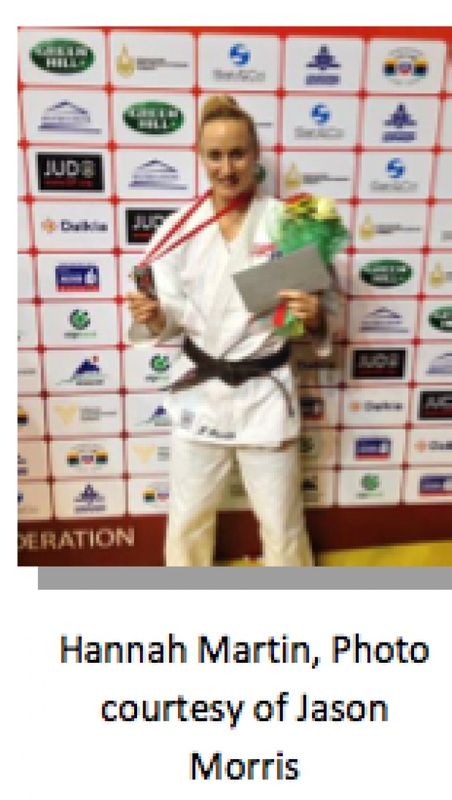 Martin, who has been on the podium regularly in the last year at international events, took silver after winning her first two matches by ippon. Heading to the finals, she faced Brazil’s Mariana Barros who took the gold in the 63 kg division. Carmichael also won silver, taking her first two matches by ippon before facing Brazil’s Ketleyn Quadros in the final. 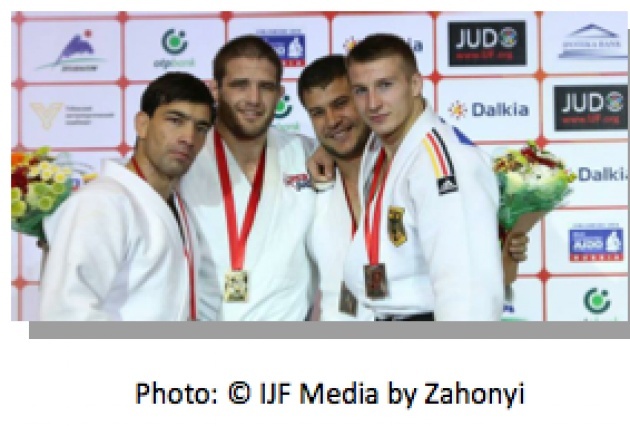 This was Carmichael’s first time winning a medal at a grand prix tournament. “I’m proud to be part of this team,” said she said in an interview following her final match. On Tuesday, October 22, members of the NYAC Judo Club paid a visit to Westchester Judo’s new dojo in Mamaroneck. 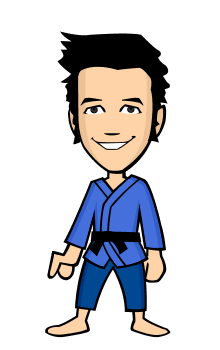 Sensei Sauveur Chris Soriano is a long-time supporter of the New York Open Team Championship and coached last year’s winner Team France. 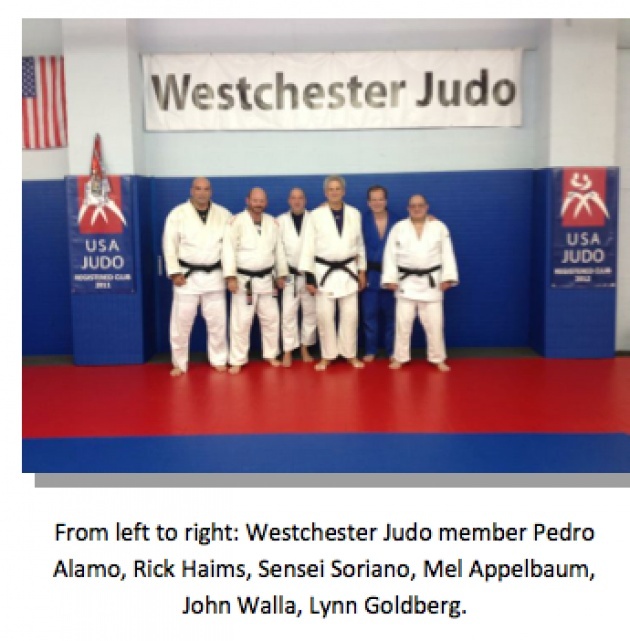 Please visit his Facebook page at www.facebook.com/westchesterjudo.